"The Feast of All Sinners"
On The Originals Season 4 Episode 13, The Hollow finally put her plan in motion to take out the Mikalsons. What was Vincent's plan? 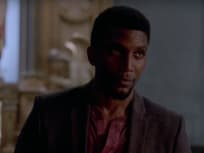 On The Originals Season 4 Episode 12, Vincent tries to use The Hollow's own dark magic to defeat them , even as they target the most vulnerable Mikaelson. 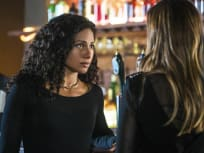 "A Spirit Here That Won't Be Broken"
On The Originals Season 4 Episode 11, Klaus and Freya join forces for a spell that will push them to their limit. 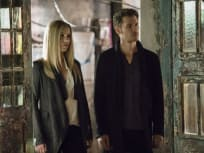 On The Originals Season 4 Episode 10, Rebekah returns to help Klaus deal with the pain of Elijah's death. On The Originals Season 4 Episode 9, Hayley, Freya and Vincent join forces to save Elijah, but will they succeed? 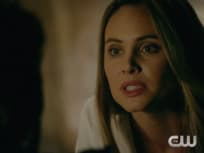 With the stakes raised higher on The Originals Season 4 Episode 8, Alaric Saltzman stops by to offer a helping hand with The Hollow. 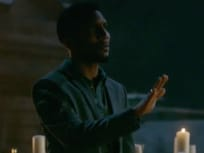 "High Water and a Devil's Daughter "
On The Originals Season 4 Episode 7, Klaus is forced to work with an enemy if there is any hope of saving his daughter's life. 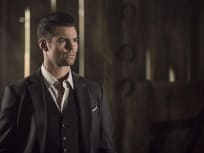 On The Originals Season 4 Episode 6, Klaus and Elijah host a party to lure out a new threat when the Hollow employs a mysterious servant to do its bidding. 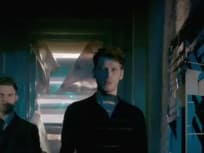 On The Originals Season 4 Episode 5, Klaus and Marcel go to war after being marked with The Hollow, but which one of them never made it out alive? 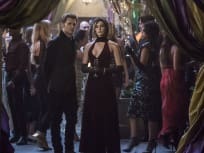 On The Originals Season 4 Episode 4, the Mikaelsons arrived in New Orleans to try and save all of the children from the villain, but did anyone try to fight them. 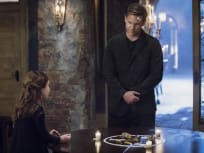 On The Originals Season 4 Episode 3, Klaus Mikaelson reunites with his daughter after five long years apart, but what went wrong? On The Originals Season 4 Episode 2, the Mikaelsons descend on New Orleans to save Klaus, but did Klaus want to be saved? 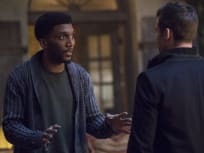 On The Originals Season 4 Episode 1, Hayley's plan to bring the family back to the real world hits a snag, but who helps with her cause? Josh: Your Royal highness, and to what do I owe this great honor? Marcel: Take it down a notch. Permalink: Take it down a notch. For a long time, we've managed to keep our monsters buried and we've got to make sure they stay buried. Otherwise, we will lose everything we've built. We will lose it forever. Who Is Phoebe Tonkin Getting Close to on The Affair Season 4? The Originals Season 4: Best Twist, Biggest Letdown & MORE! The Originals Sneak Peek: Will Hayley Save Elijah in Time?!? The Originals Promo: Will Freya Die?!? The Originals Promo: Will Klaus Murder Marcel?! ?